What's new in the ART ROOM? 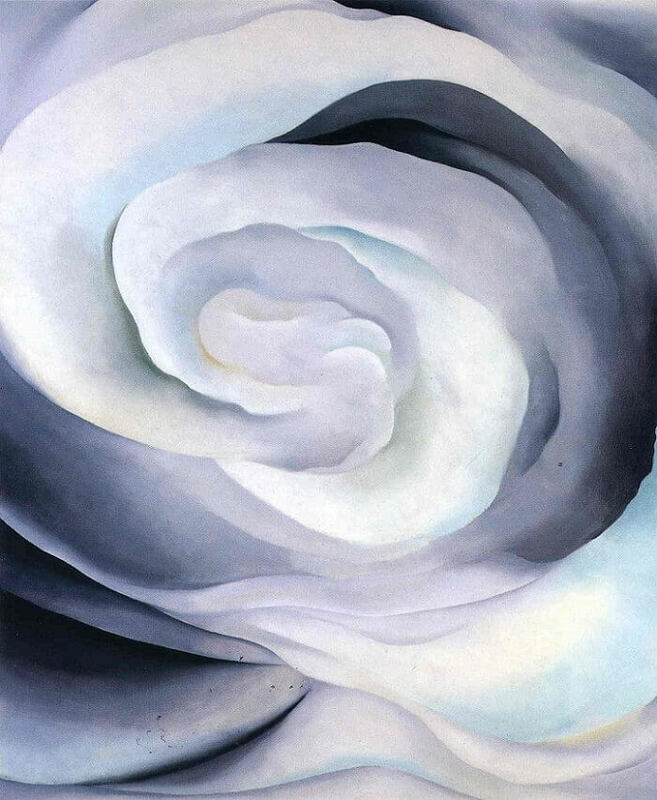 O'Keeffe was one of the first American artists to practice pure abstraction. 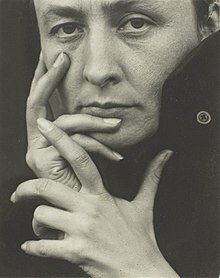 She is most famously known for her unique approach. Below are some examples of her enlargement of flowers, one of her signature styles. Use your imagination when trying to decide what you see! Students loved these paintings! K-3 students are currently reviewing LINE, one of our elements of art. Each grade has a different project they are working on. Be sure to ask your student what they are creating! These projects are sure to show up in future art shows at Westside! 4th & 5th graders are currently learning how to bind books. Each student is working on creating their very own sketchbook! They will then use this sketchbook throughout the year as an extended project. Our goal is to fill it up with our doodles, sketches, and drawings by the end of the year! If you ever have any questions please feel free to email me at csimpson@rcps.info or call the school and ask for me by name. I am always happy to involve our students' support systems in their children's artistic learning.